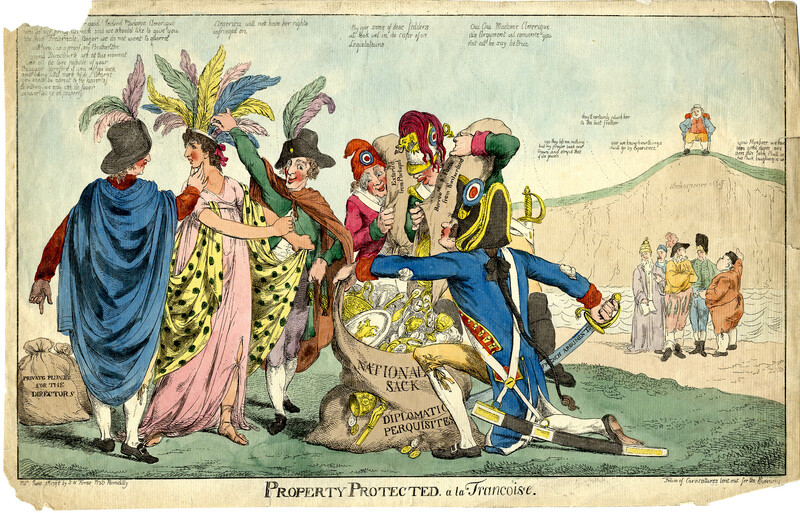 Protest of the colonies because the British was excessively taxes. “The Boston Tea Party was a direct protest by colonists in Boston against the Tea Tax that had been imposed by the British government. 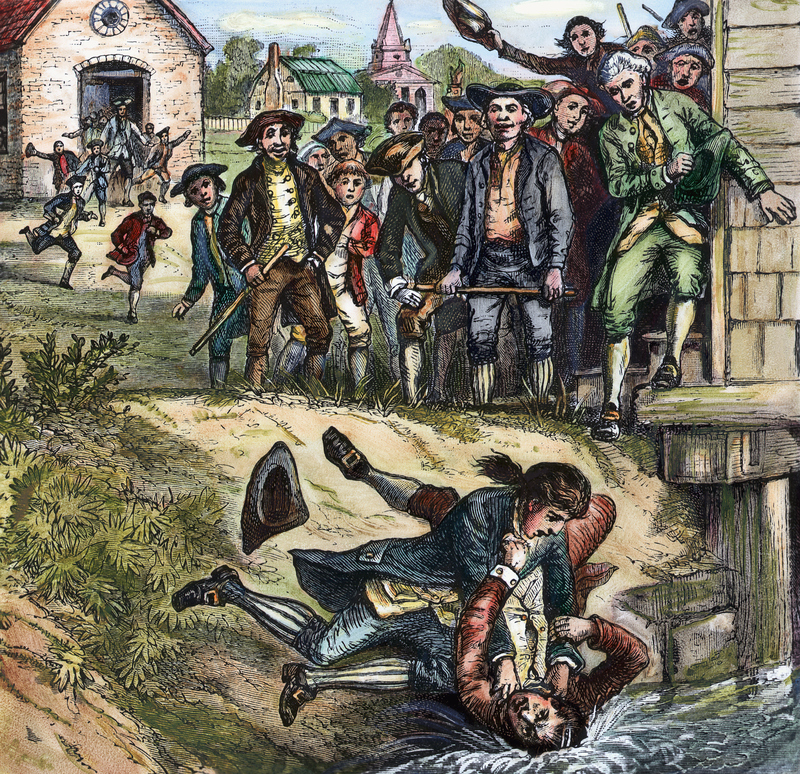 Boston patriots, dressed as Mohawk Indians, raided three British ships in Boston harbor and dumped 342 containers of tea into the harbor." 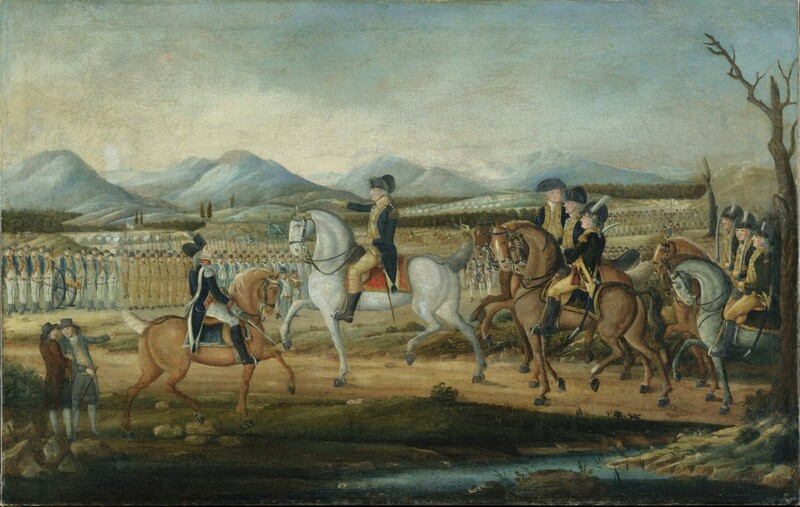 Delegates from each of the 13 colonies except for Georgia (which was fighting a Native-American uprising and was dependent on the British for military supplies) met in Philadelphia as the First Continental Congress to organize colonial resistance to Parliament's Coercive Acts. 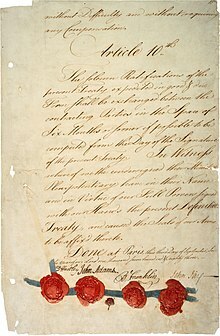 The conflict arose from growing tensions between residents of Great Britain's 13 North American colonies and the colonial government, which represented the British crown. 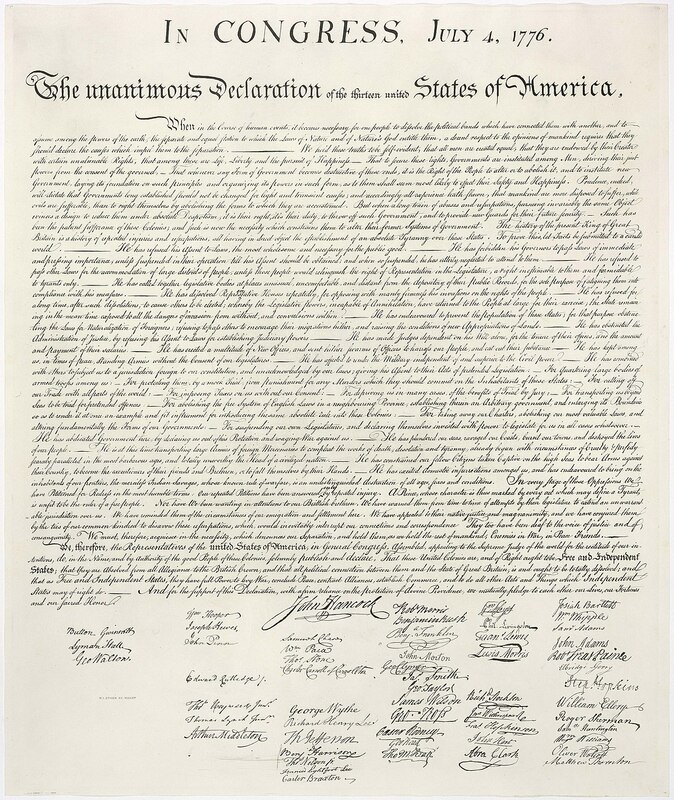 Written by Thomas Jefferson; "It signifies the break from the rule of King George III and from Great Britain. 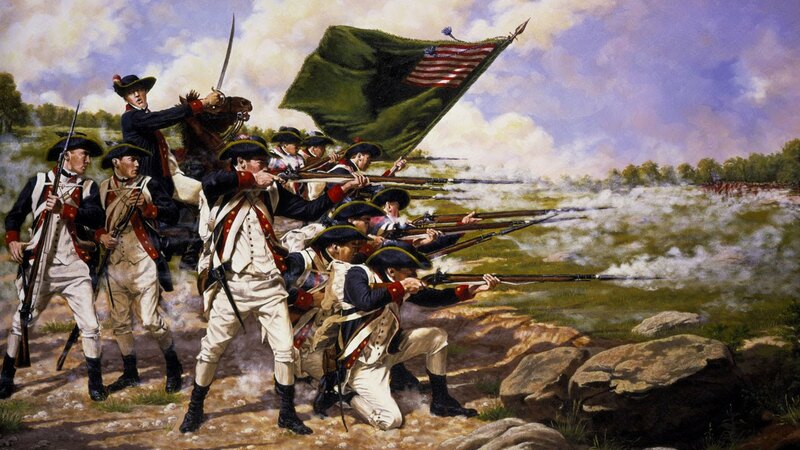 The Declaration of Independence is a symbol of American freedom and independence from British rule." 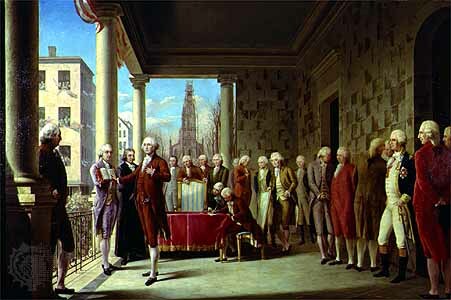 First form of government in America which made the central government weak and unable to tax the states. 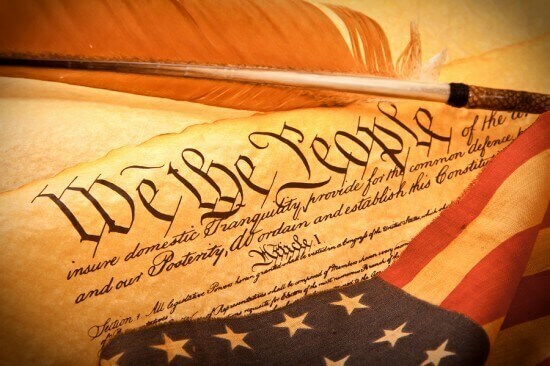 "Though accepted by the convention, the Constitution had to be ratified by the people of the United States before it could take effect as the law of the land. The framers devised a system by which special state conventions of popularly elected delegates would be created to ratify the Constitution." The start of George Washington’s presidency. He changed the political game for America forever by creating Congress, a Cabinet to assist the President, along with other things. Second president of the U.S. He caused a lot of problems towards the people by issuing unnecessary laws like the Alien and Sedition Acts because of his own personal issues. He had a lot of insecurities and anger issues and did not come off as a good president which cost him to lose his second president election. Tension between France and U.S which led to the Quasi War because the people in France told us we had to pay to speak to officials. 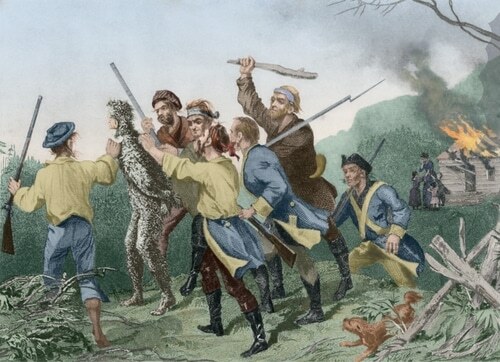 The Alien acts made it hard for immigrants to become citizens and the Sedition Acts made citizens pay fines if they spoke out against the government. 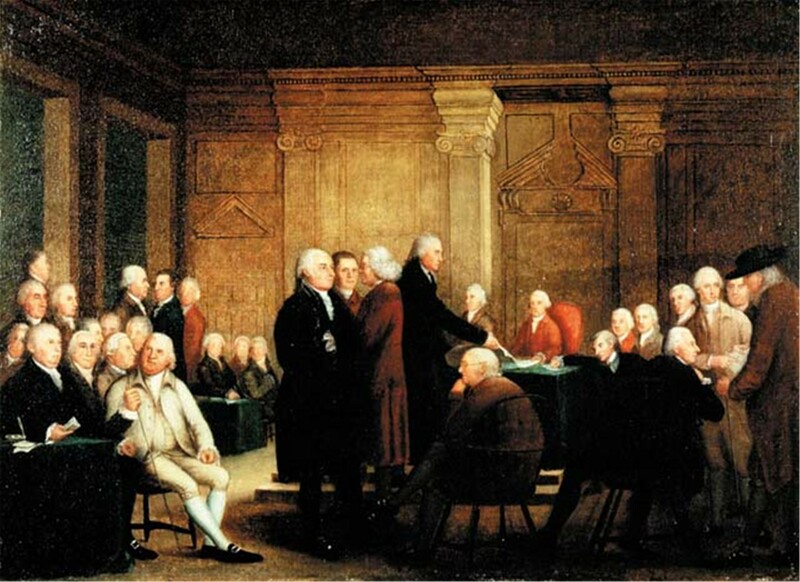 The Alien and Sedition Acts deepened the differences between the Federalists and Republicans. 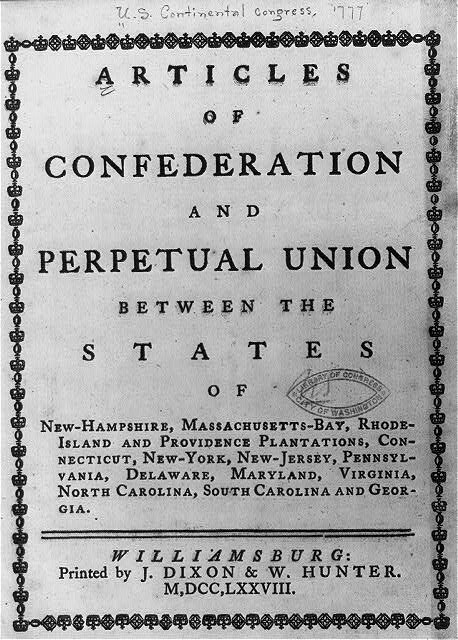 Document created by Thomas Jefferson (Ky) and James Madison (Va) in response to the Alien and Sedition Acts; which leads to the nullification theory written by John C. Calhoun. The Virginia and Kentucky Resolutions helped promote the Republican Party. Also known as The Election of 1800 and the Jeffersonian Era. 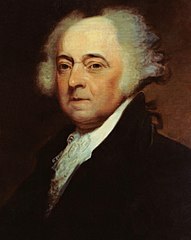 He won the presidency against John Adams as the third president of the United States. He did a lot to improve the country during presidency like reduce the size of the army, halted expansion of navy, lowered expenses of social functions, eliminated internal taxes; he also the purchased Louisiana and got Lewis and Clark to explore the land.